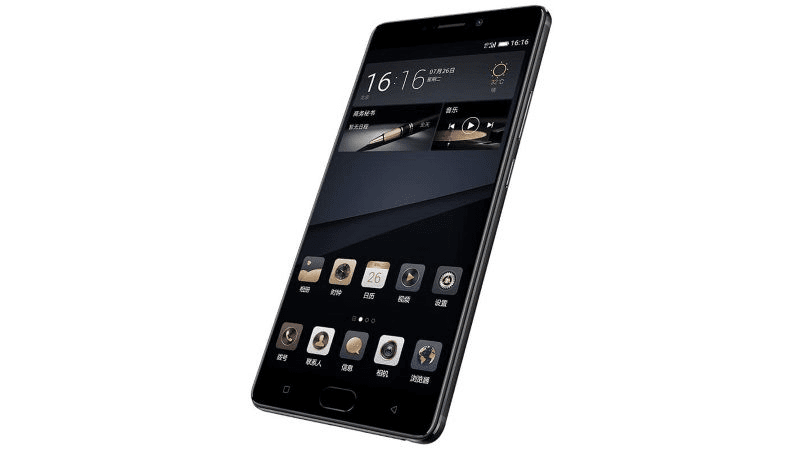 Gionee M6S Plus With 6 GB RAM Announced! 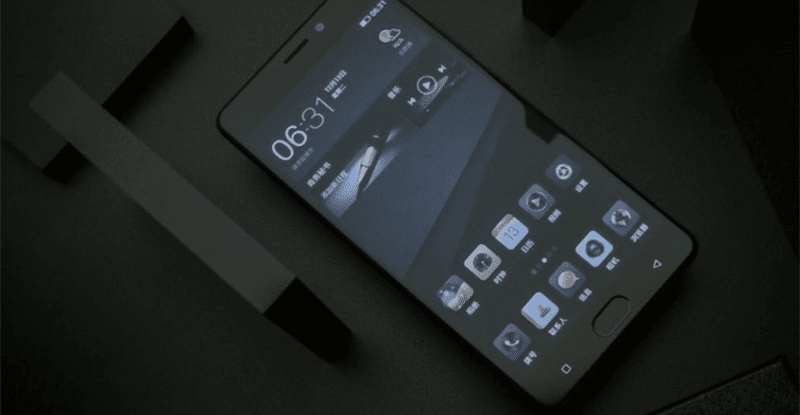 Home / gionee / mobile / news / Gionee M6S Plus With 6 GB RAM Announced! Gionee has announced the latest addition to its M series, the M6S Plus. It's a promising phablet carrying midrange grade specs and large battery capacity. The Gionee M6S Plus comes in an all metal unibody design w/ 6 inch Super AMOLED FHD 2.5D screen and fingerprint scanner on top. It boasts the familiar 1.95 GHz Snapdragon 653 octa core processor paired with Adreno 510 GPU that's also found with the OPPO F3 Plus and Samsung Galaxy C9 Pro. It also has 6 GB of RAM, 64 or 256 GB storage (unconfirmed if expandable), and whopping 6,020 mAh of battery capacity. It comes with up to 256 GB storage! On the camera part, it has a 12 MP f/1.9 aperture lens w/ AF and LED flash behind and an 8 MP front facing camera. Then its complete with WiFi ac, 3G, LTE w/ VoLTE, Bluetooth 4.0, GPS, A GPS, and dual SIM slots. The 64 GB model is priced at CNY 3,499 or around PHP 25K while the 256 GB model will retail for CNY 4,299 or around PHP 31K.